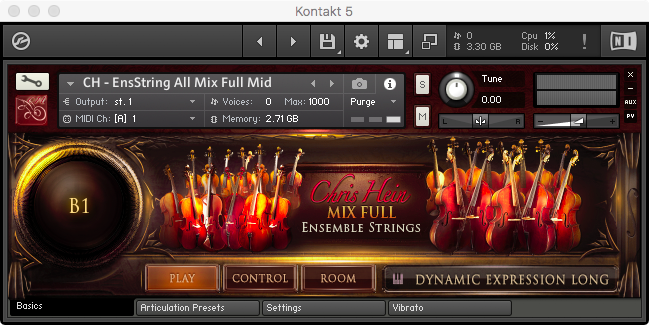 Best Service has announced the release of Chris Hein – Ensemble Strings, a detailed, flexible and musical string-ensemble-library. A special characteristic of this library is the fact that the ensemble-sounds have not been recorded in a group. 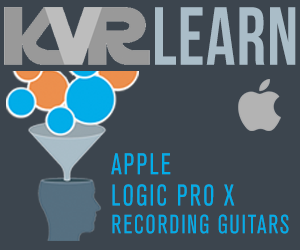 Instead, the carefully selected and matched instruments have been recorded separately and edited. Consequently, each instrument is perfectly in tune, offers excellence in timing and still (or thereby) seamlessly fits the ensemble's sonic character. You won't find a wrong note that ruins the whole ensemble. Recorded with greatest care, precisely edited and combined into ten useful Kontakt Player instruments with a custom made user interface and comprehensive scripting, Chris Hein – Ensemble Strings offers highest sound-quality, lots of articulations and realistic results. Chris Hein – Ensemble Strings delivers detailed and primarily musical results. Especially in film-scoring and for cinematic purposes, the flexible ensembles can be used with the highest level of expression. However, pop-music-productions and ballads also truly benefit from the sounds and options of this library. In addition, Chris Hein – Ensemble Strings has even more to offer. 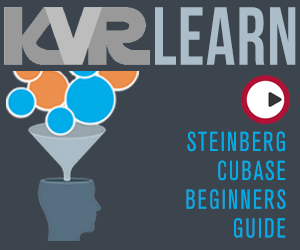 The library brings you special effect-sounds and articulations such as cluster clouds, octaves, repetitions, runs, flautando and ponticello which are ideally suited for sound-designs, game-sound-production and musical experiments. 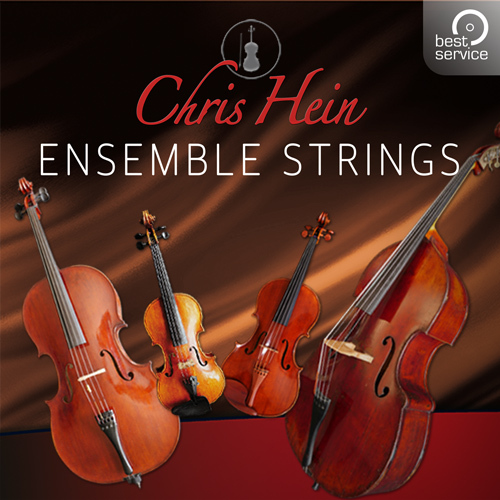 Chris Hein – Ensemble Strings and Chris Hein - Solo Strings perfectly play together. The string ensemble provides the best possible background for solo instruments. Chris Hein Ensemble Strings is available now, boxed or download at Best Service and participating key dealers with an MSRP of € 399 | $ 399 | £ 349. For registered users of at least one "Chris Hein Solo Strings" instrument Best Service offer a price reduced crossgrade of (MSRP) € 349 | $ 349 | £ 309.